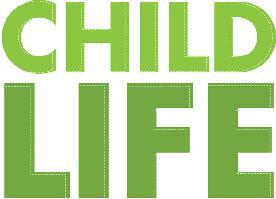 Support Child Life Services today by making a one-time donation, creating a fundraising page, or starting a team. Your support of The Child Life Program helps the children and their families by allowing Child Life staff to provide emotional support during and after procedures or special events. The Child Life Program at Children’s of Alabama recognizes that illness and hospitalization are stressful events in the lives of children and their families. By using age-appropriate education, preparation and supportive activities, they strive to minimize that stress and help children and their families cope positively with their healthcare experience. The Child Life Program services also include coordinating holiday, entertainment, donations, and special visitor events to encourage normal development and a sense of FUN in spite of challenging circumstances.